Today during the weekly meeting of the Anniston Kiwanis at the Anniston Country Club, Alabama Attorney General Steve Marshall was the guest speaker. He talked about several current issues taking place in Alabama such as the upcoming census count and some pending litigation. Below are some pictures from this event, enjoy! 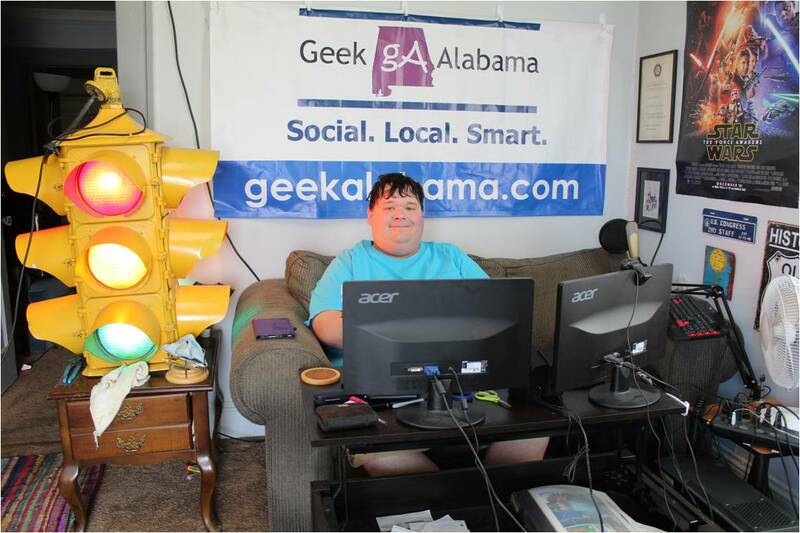 You can also find photos on the Geek Alabama Facebook page, and on Google Photos!